Wikimedia Commons has media related to Henry VII of England. 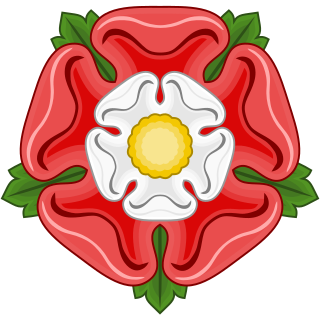 The main article for this category is Henry VII of England. 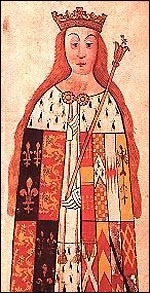 Pages in category "Henry VII of England"